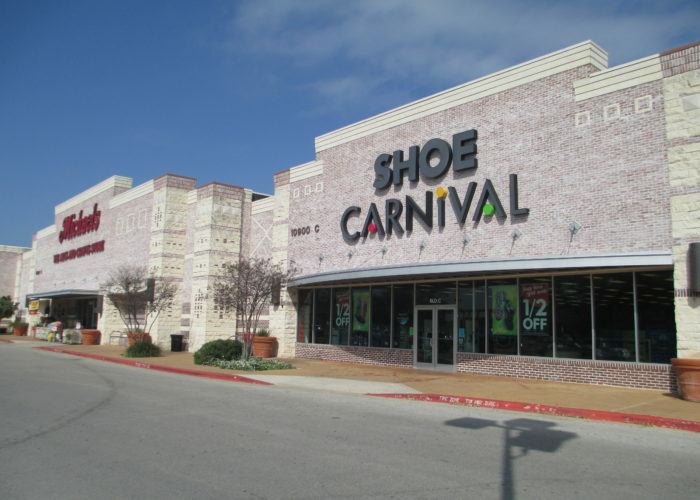 Walden Park is a 58,000 square foot shopping center in the Cedar Park suburb of Austin and shadow anchored by Super Target. 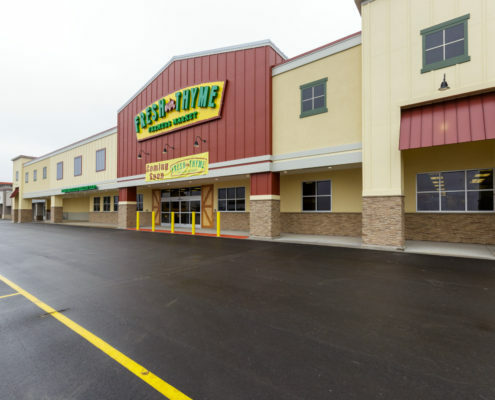 The center sits directly across Highway 183 from Lakeline Mall, which is a 1.1 million square foot enclosed regional mall. 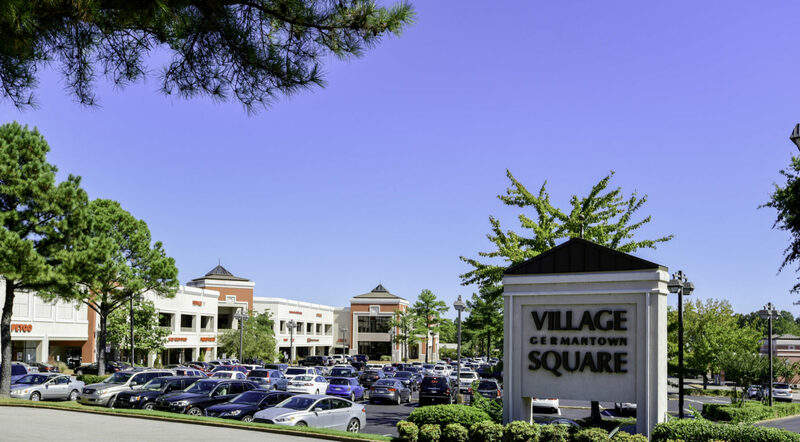 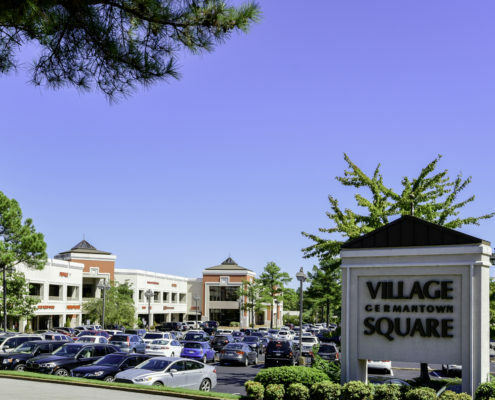 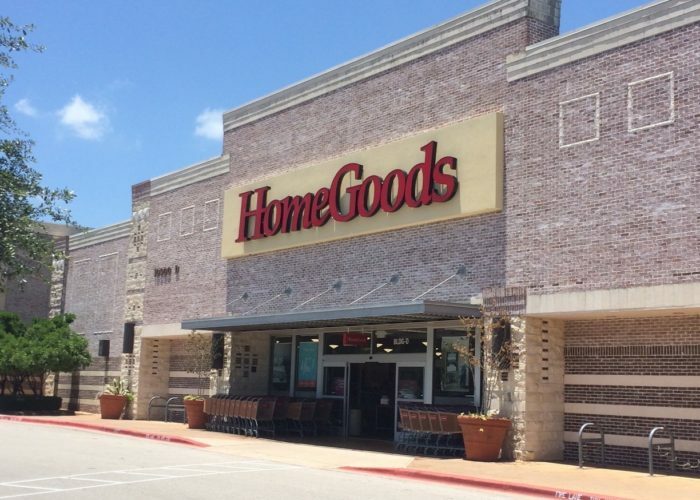 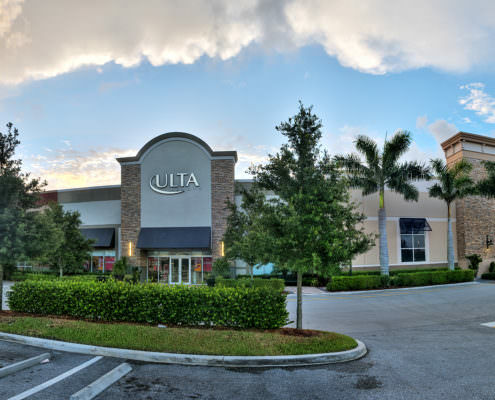 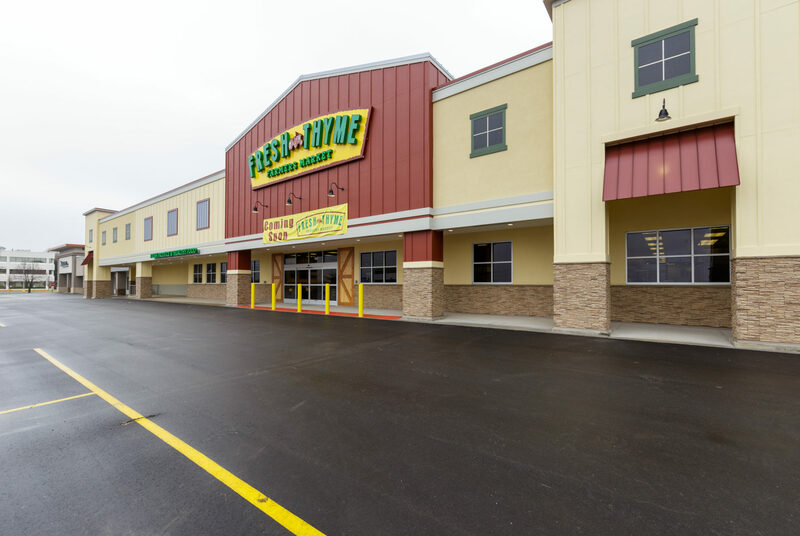 This center is 100% leased with major tenants including: Homegoods, Ulta, Kirklands, and Sally Beauty Supply.